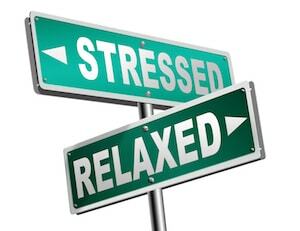 Port Royal Property Management, Port Royal Property Managers, Port Royal, SC Property Management Companies. 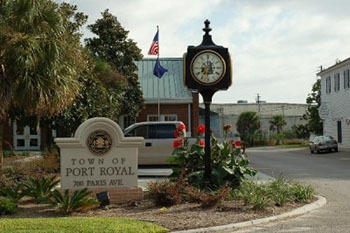 The Town of Port Royal is located between the Beaufort River and Battery Creek in the heart of South Carolina’s Low Country. Port Royal is rich in opportunity. History buffs, nature lovers and those who enjoy the peace and quiet of a private walking community will enjoy time spent in our Town.